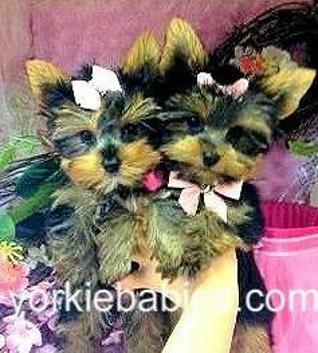 Teacup Puppies for Sale in Florida, Florida Teacup Puppies For Sale, Teacup Puppies, Teacup Puppy Breeder, Teacup Puppies Florida, , teacup dogs, .Tiny Teacup puppies for sale, Tiny Teacups, Micro Teacup Puppies, Teacup Maltese, Teacup Yorkies, Teacup Morkies, Teacup Pomeranians, Teacup Shih Tzus, Teacup Chihuahuas. Located in Fort Lauderdale Florida. We are near Boca Raton, west palm beach, miami, Miami Beach, Teacup puppies for sale, teacup puppies, Teacup puppies for sale, Best teacup puppies are available here on this website. 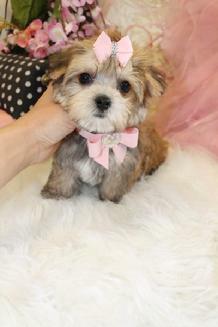 We have super tiny teacup puppies available now. Pompano Beach, Weston, Florida, Tampa, Orlando, Naples, Key West, Fort Myers, Sarasota. 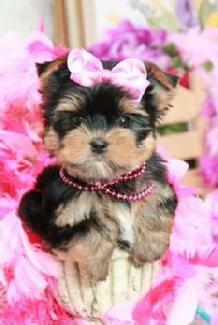 Elegant Teacup Puppies at Yorkiebabies.com CLICK PHOTOS BELOW to take you to that Specific Breed Page of our Teacup Puppies. 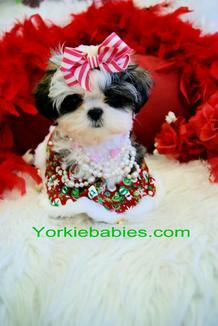 Teacup Puppies, Teacup Puppies For Sale, Teacup Puppy Breeder, Teacup Puppies Florida, , teacup dogs, .Tiny Teacup puppies for sale, Tiny Teacups, Micro Teacup Puppies, Teacup Maltese, Teacup Yorkies, Teacup Morkies, Teacup Pomeranians, Teacup Shih Tzus, Teacup Chihuahuas. Located in Fort Lauderdale Florida. 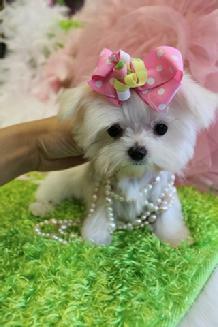 We are near Boca Raton, west palm beach, miami, Miami Beach, Teacup puppies for sale, teacup puppies, Teacup puppies for sale, Best teacup puppies are available here on this website. 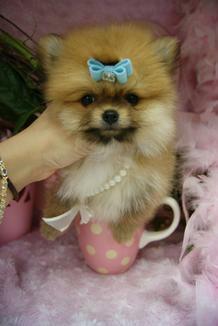 We have super tiny teacup puppies available now. 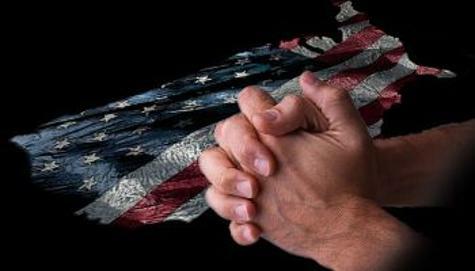 Pompano Beach, :Lighthouse Point, Key West, Coral Springs, Weston, Florida, Tampa, Orlando., Naples, Key West, Fort Myers, Sarasota.